Week #4 Summer. 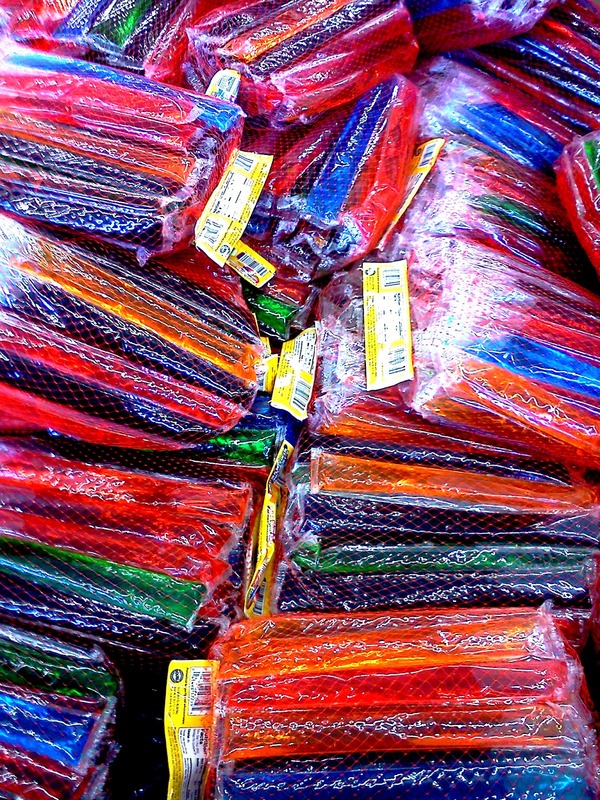 I always think of Summer at my Granny's when I see these. She kept the freezer stocked, along with push-ups.